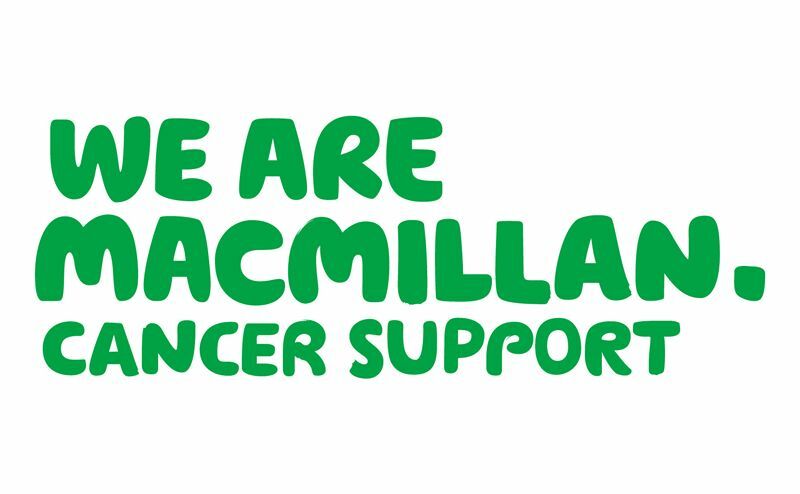 The new Blackburn Sports and Leisure Centre is to host free classes to help people with breast cancer in Blackburn with Darwen become more active. 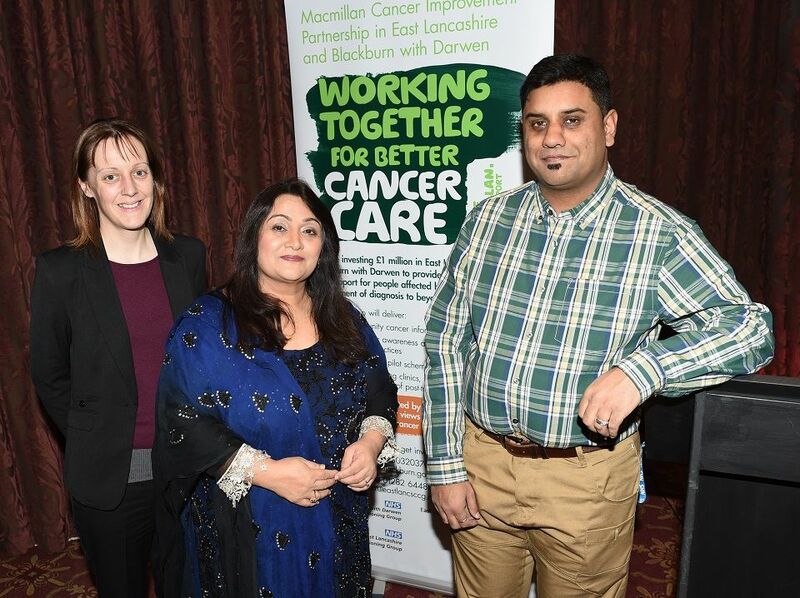 Representatives from the £1m project to transform cancer care in East Lancashire and Blackburn with Darwen will be on hand at a free health and wellbeing event at Accrington Town Hall this Wednesday, May 13 taking place from 10am-2pm. 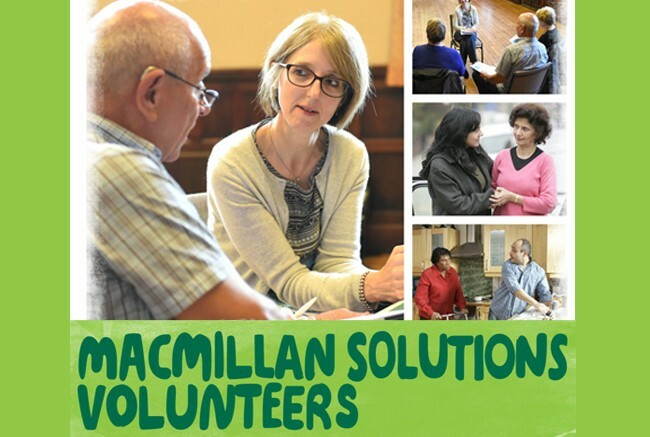 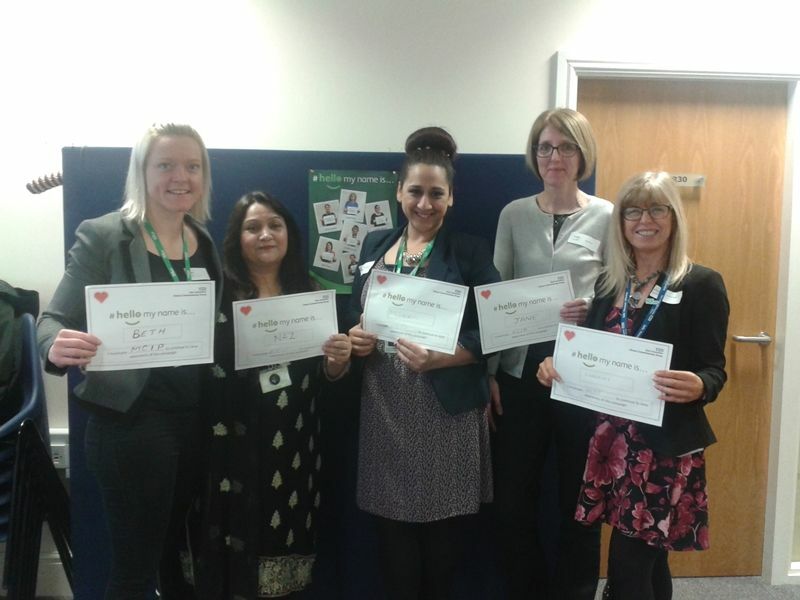 Two Council workers are playing a key role in the new £1m Macmillan Cancer Improvement Partnership project.